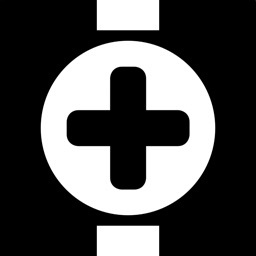 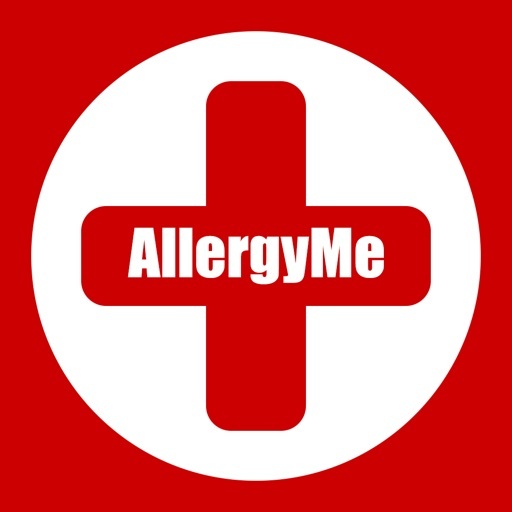 AllergyMe is the first medical ID designed & developed specifically for allergy sufferers. 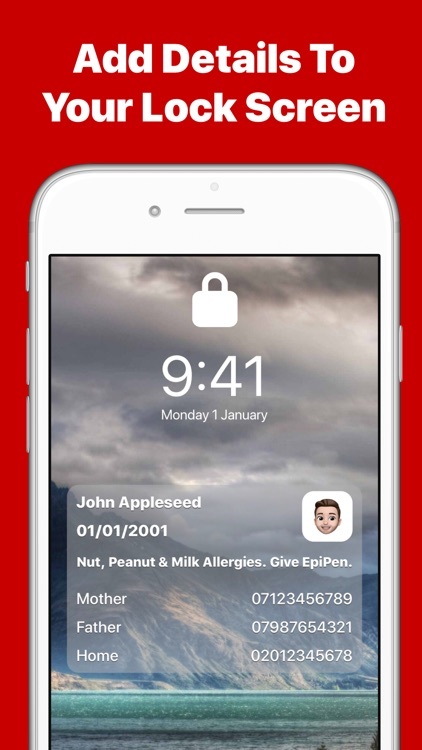 As featured on BBC News & Anaphylaxis Campaign! 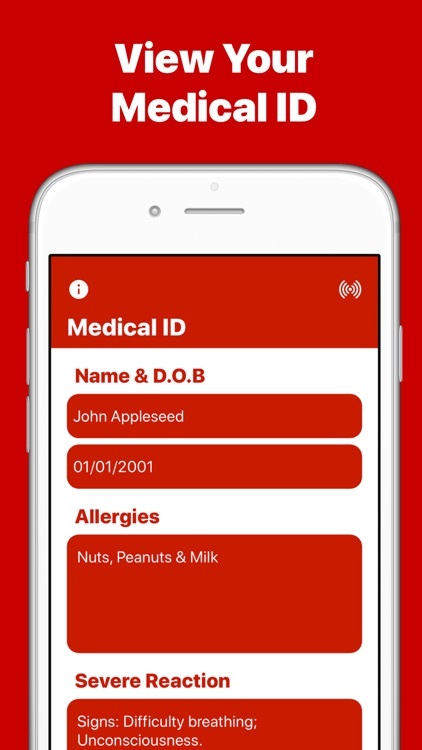 Developed by an allergy sufferer, AllergyMe allows people to view your medical ID in the event of anaphylaxis. 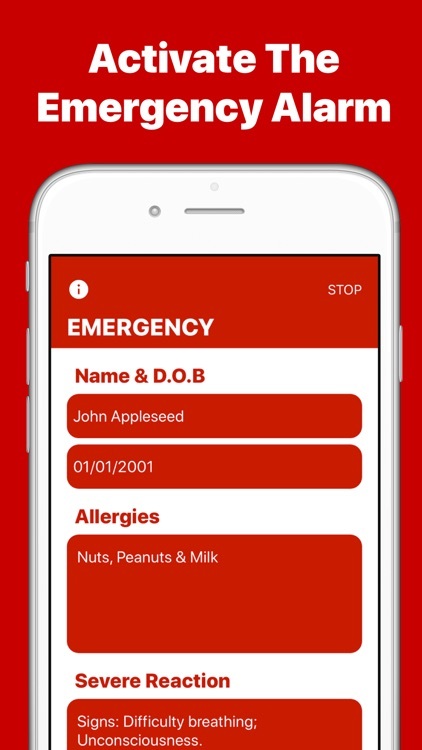 With specific sections for Severe & Mild reactions, AllergyMe allows you to provide specific instructions catered to your allergy in the event of anaphylaxis. 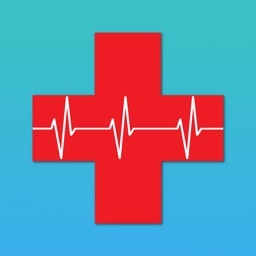 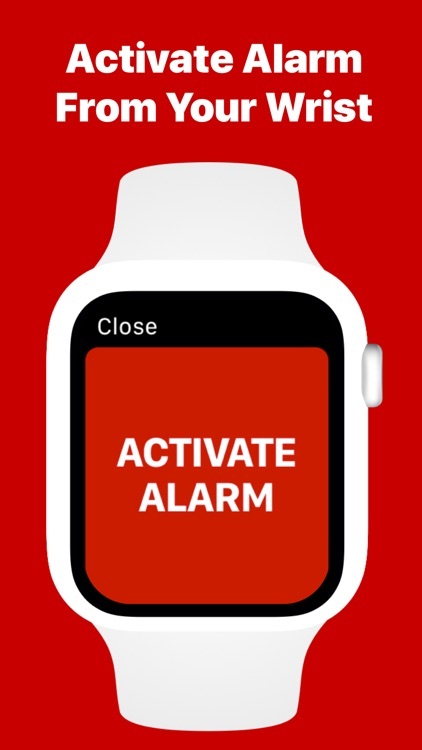 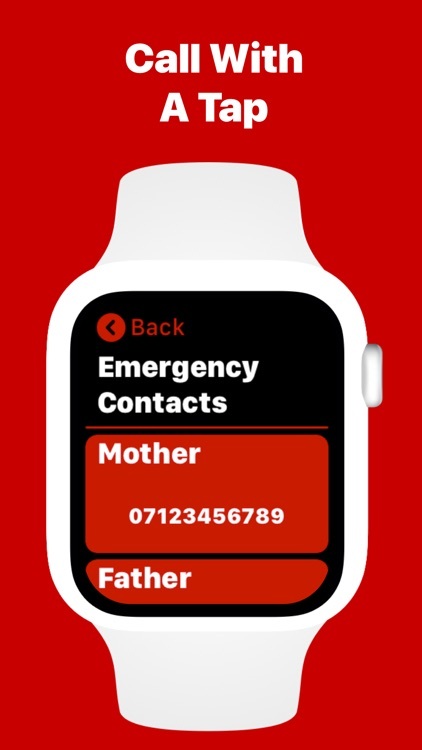 If you’re suffering from an allergic reaction, then you can start the emergency alarm that will alert people around you to your location so they are able to provide you with the medical care you need. 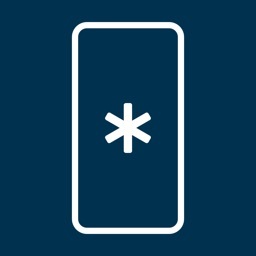 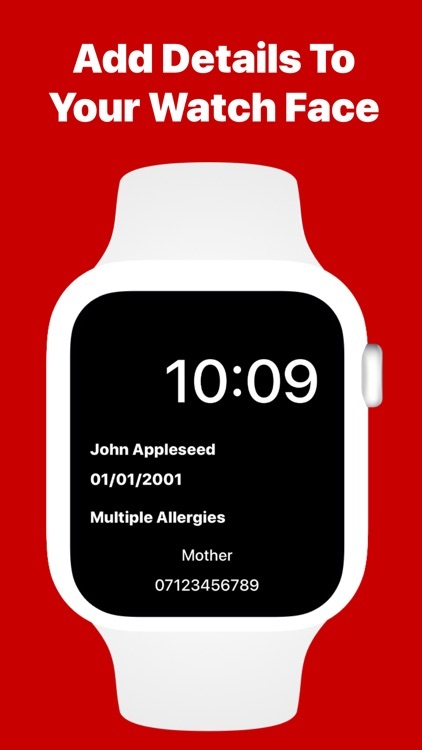 A lock screen wallpaper can also be created which allows your allergies to be displayed directly on your lock screen - without unlocking your device. 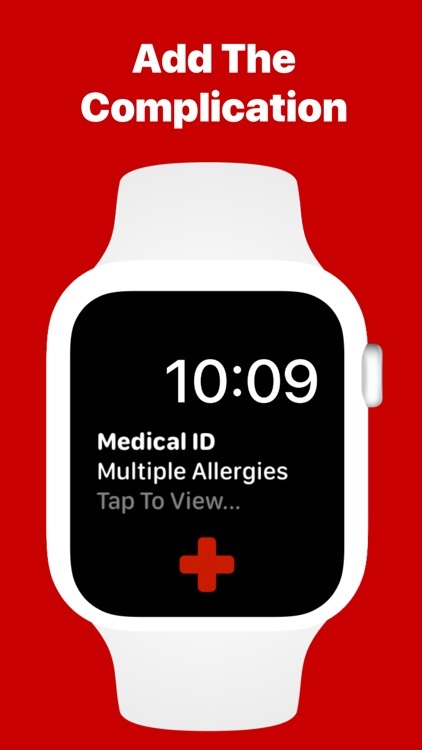 Also, the Apple Watch app provides an easy to view medical ID or you the ability to start the alarm straight from your wrist! 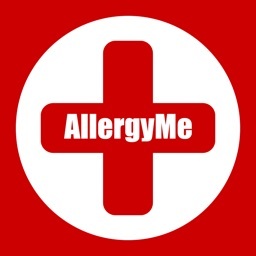 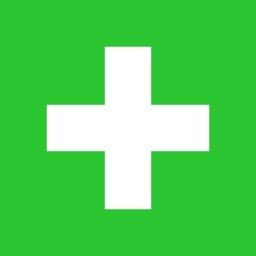 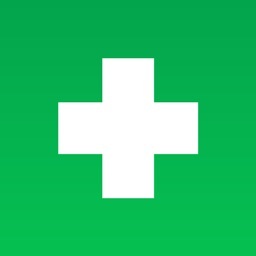 Getting help in the event of anaphylaxis really couldn’t be simpler with AllergyMe. 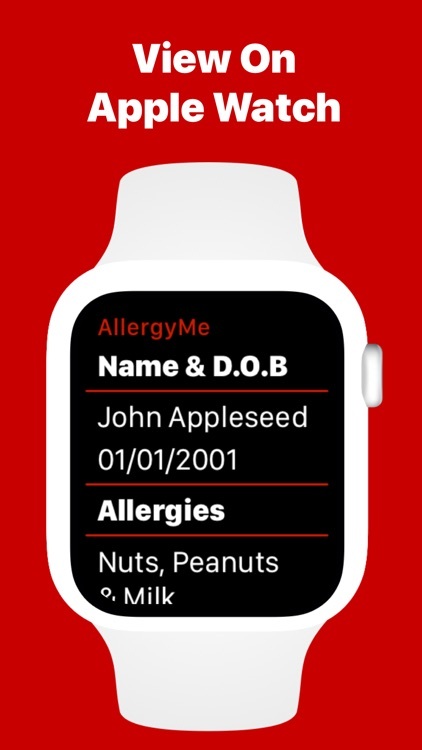 Please note that some features of AllergyMe require an Apple Watch to function.